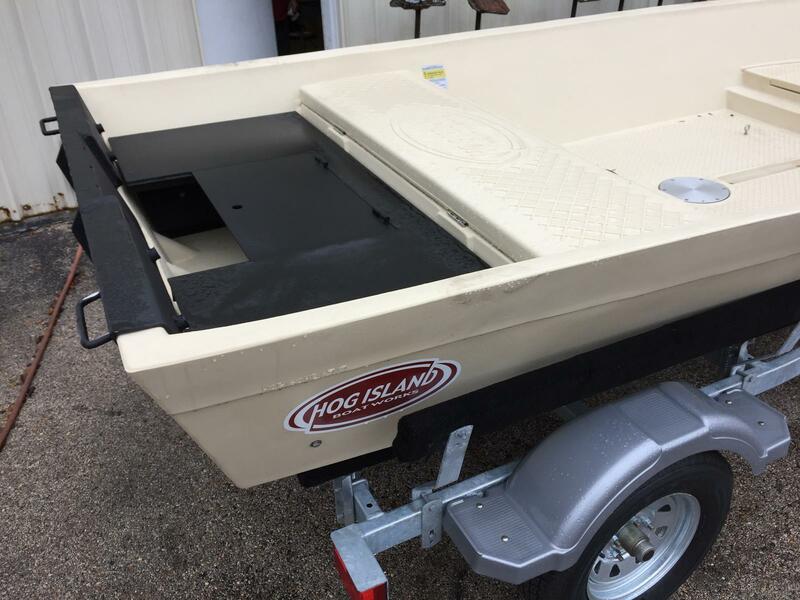 Here are some pics of customers Hog Islands for you to take a look at. 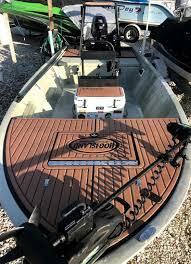 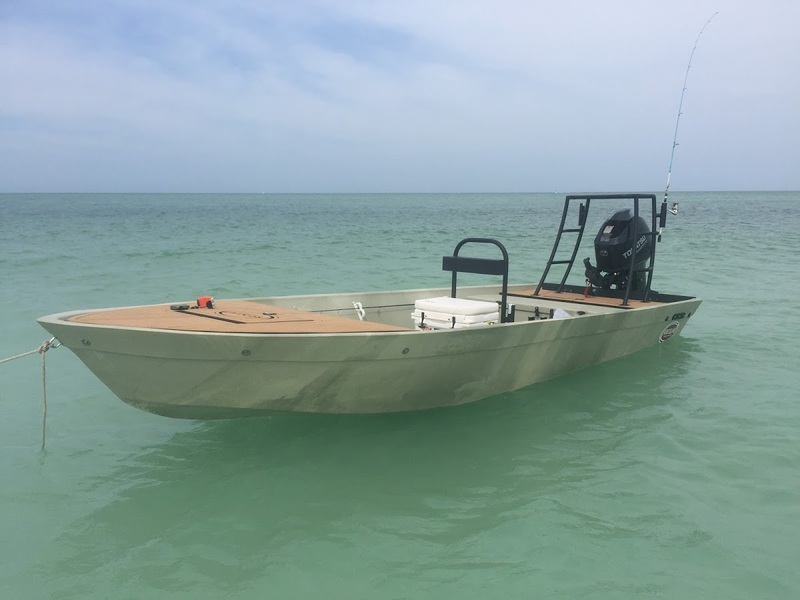 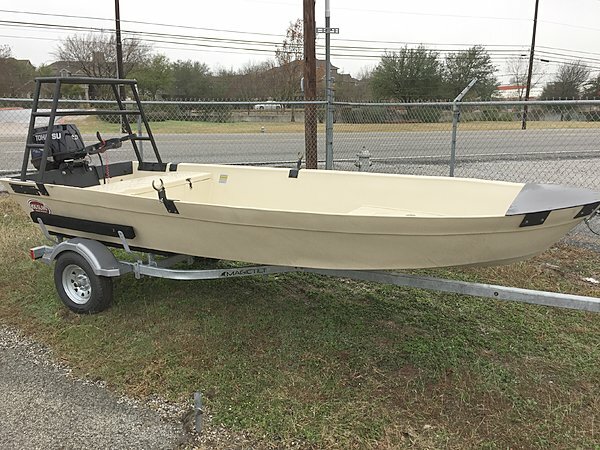 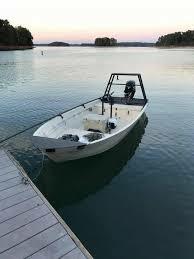 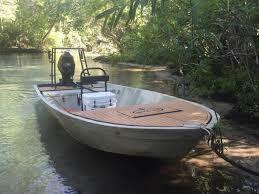 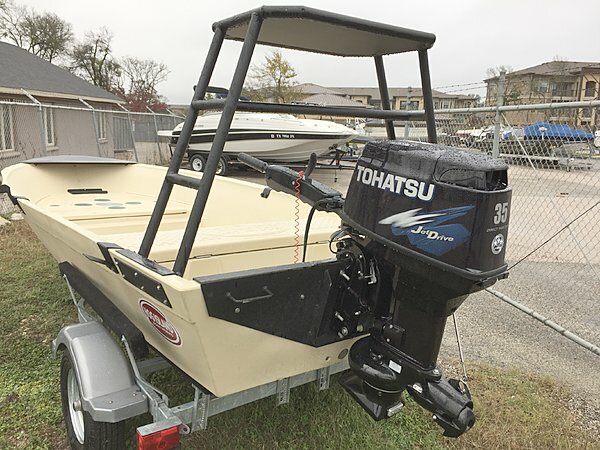 These boats can be customized with poling platforms, rear covers, bow casting platforms, and much more. 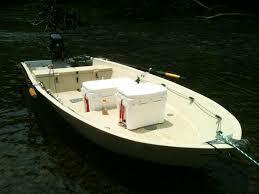 We put both jets drives and gear-cased engines on the Hog. 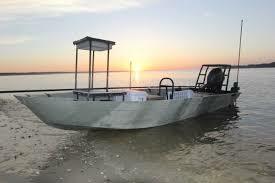 Come talk to us about what we can do to make your Hog Island everything you want.